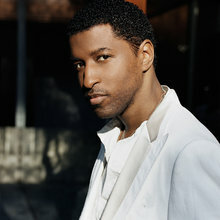 Singer, songwriter, producer, entrepreneur: Kenneth "Babyface" Edmonds is one of the most gifted, popular and influential figures to emerge in pop music during the past two decades. 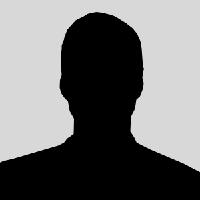 Babyface has amassed a career total of over 100 million units in global sales with his work as a solo artist (over 10 million units) and as a writer/producer for Celine Dion, Mary J. Blige, Mariah Carey, Eric Clapton, Madonna, Toni Braxton and Aretha Franklin, among others. His r駸um・of career achievements includes an unprecedented three consecutive Grammy Awards for Producer of the Year (in 1995, '96 and '97).